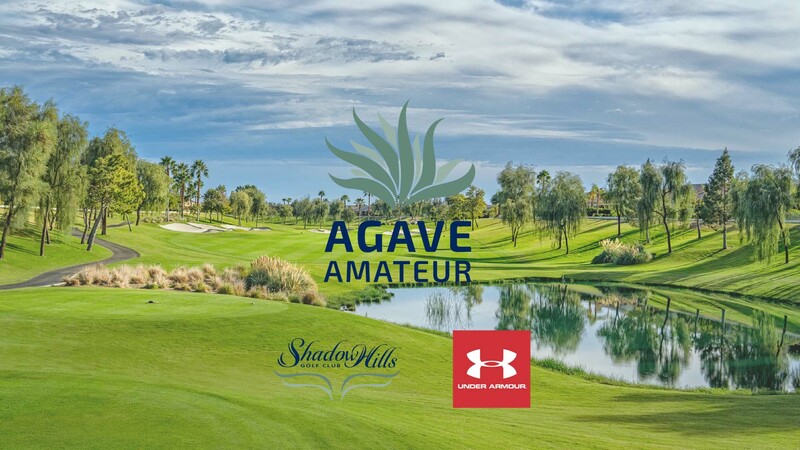 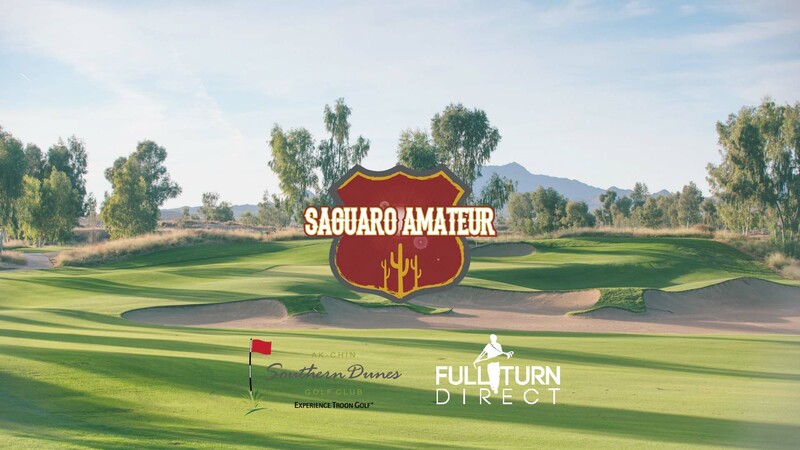 The Saguaro Amateur is a 54-hole, no cut, men’s amateur golf tournament being played at Ak-Chin Southern Dunes Golf Club in Maricopa, Arizona, on the southern edge of the Phoenix metropolitan area. 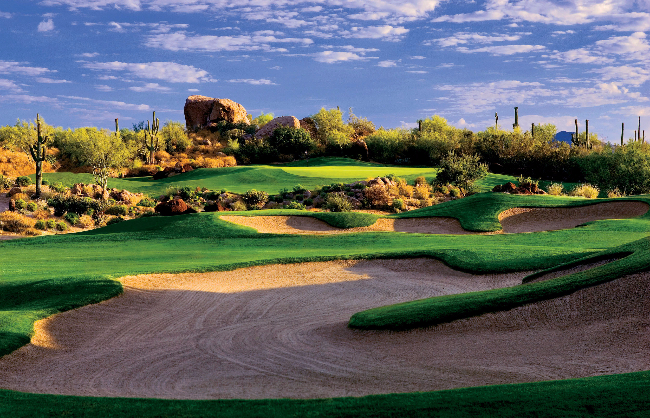 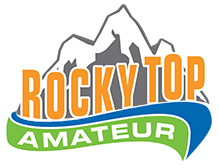 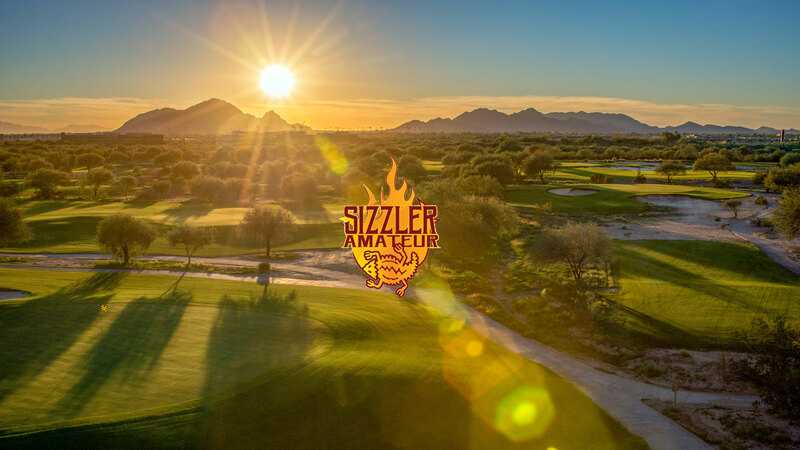 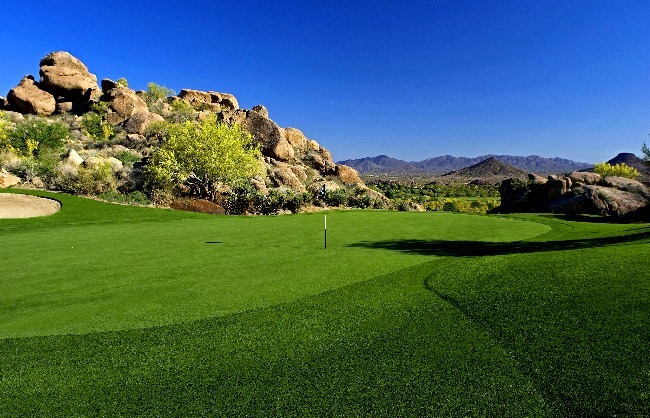 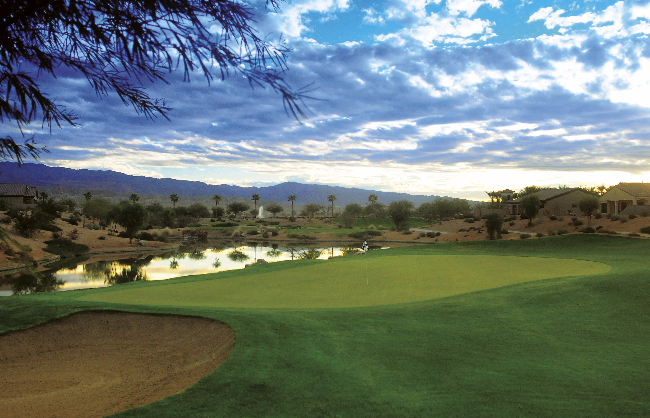 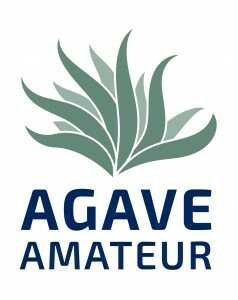 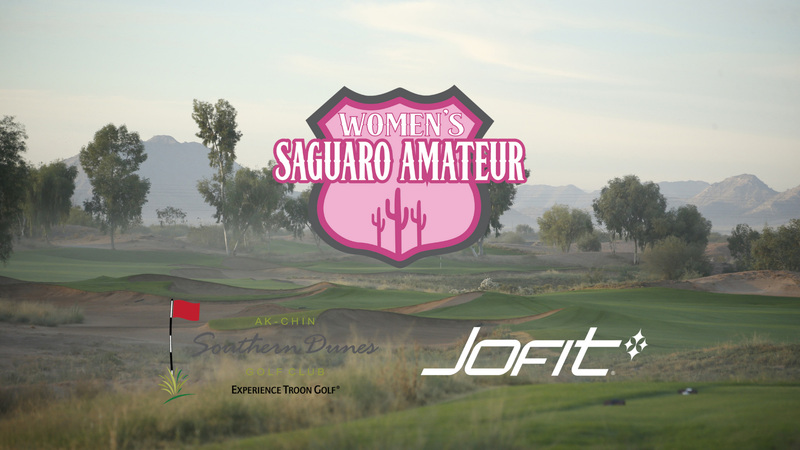 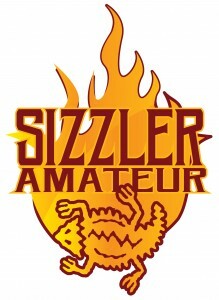 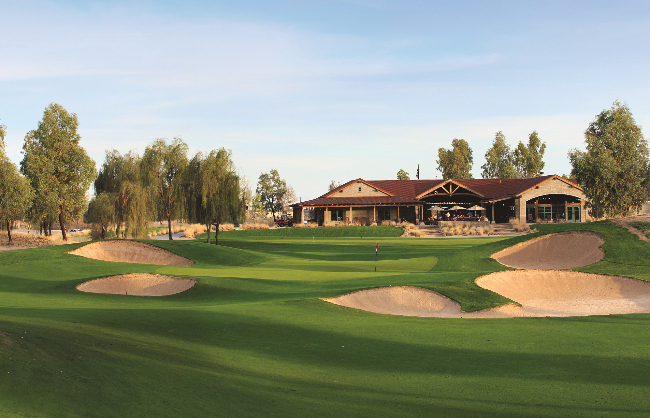 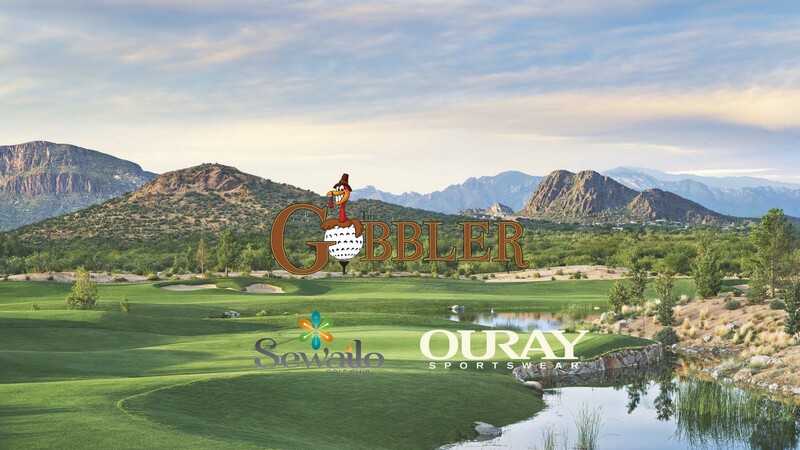 The Saguaro Amateur is considered as an established national amateur golf championship. 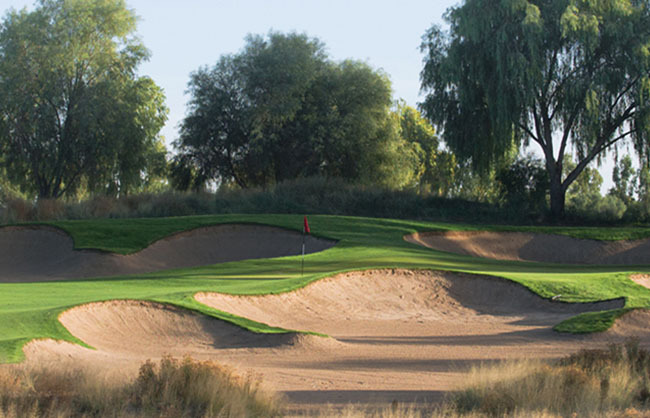 Sprawling across more than 320 acres, Ak-Chin Southern Dunes Golf Club provides a welcoming, laid-back ambiance; a place where the world melts away and the game of golf becomes the focus. 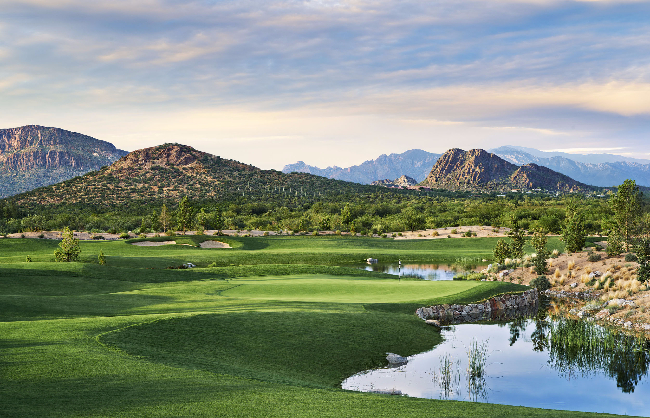 Here – amid uninhibited, 360-degree views of Arizona’s magnificent desert expanses – this world-class, Troon Golf-managed club offers impeccable course conditioning, unmatched playability and superlative customer service, thus ensuring an unparalleled round of sensational Southwestern golf.